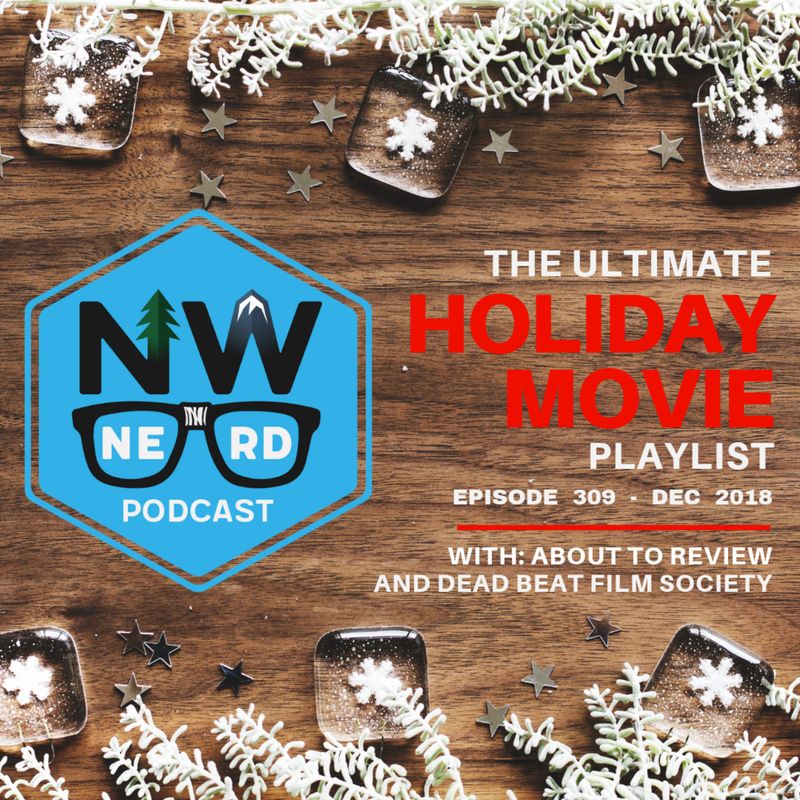 NW NERD Podcast's first Round Table episode, Nick Jarin and Dyer Oxley are joined by Kevin and Emily from the Dead Beat Film Society and Rosin Saez of Seattle Met Magazine to discuss Blade Runner 2049. Can we settle whether Deckard is a replicant? What's the No. 1 reason to see this movie? Are we sure we're human? And BTW -- SPOILER ALERT. There will be spoilers. Having trouble listening to the audio above? Click here. 3:20 The rise of pig men! And what it all means. 10:10 Why Amazon is sold out of Orwell’s 1984. 18:20 How Full House predicted Donald Trump and explains the American political system. 50:00 Why Seattle has fallen behind other PNW cities when it comes to making movies. 52:00 Dyer reveals why he has an Oscar winner’s toilet paper. 1:00:00 NW NERD cinematic quiz! Which films have a Northwest connection. Play along at home!